We are building a community of change agents across southern Africa who create and use knowledge for positive social impact. Through our higher education and research funding, project grants and international events programme, our unique approach cultivates a space where activism and research meet. 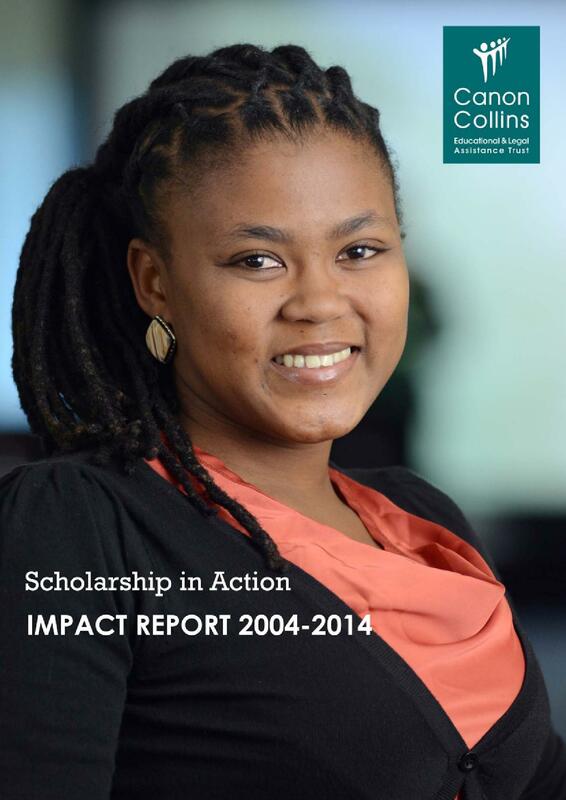 Canon Collins Trust believes that higher education is empowering for individuals and transformative for society. Southern Africa’s development depends on strong leadership in key fields, which is why we have supported over 3,000 individuals through their studies since 1981. Research and knowledge are crucial tools for addressing some of the most pressing issues in contemporary southern African society, therefore we focus our scholarship provision on enabling access to postgraduate and doctoral studies. On top of a strong academic record and a passion for research, our scholars must demonstrate their commitment to social justice and to employing their skillsets to achieve impact within the wider community. Our focus on education also extends to access to primary and secondary schooling. Through support of our partner Equal Education, the Trust advocates for quality and equality in the South African education system. Our work is underpinned by a spirit of solidarity rooted in our history in the anti-apartheid struggle. 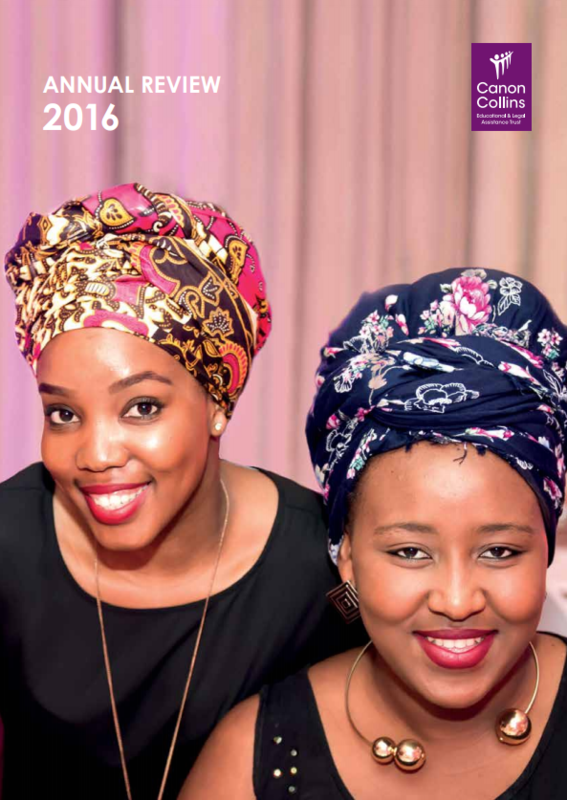 As a result, we are committed to contributing towards a new framework for human rights in southern Africa by supporting high-quality graduates to become the next generation of legal researchers, lawyers and social activists. However, our scholars are in need of more than just study funding; they need strong networks in government and civil society in order to contribute towards an open and just society. We respond to these needs by way of our international events programme, which brings together our scholars, alumni and civil society partners to discuss issues pertaining to human rights and social justice. Our partnerships with the Legal Resources Centre and Wits Justice Project enable our scholars to interact with key change agents in South African civil society, whilst relating their work to achieving impact for some of the most marginalised and excluded citizens.